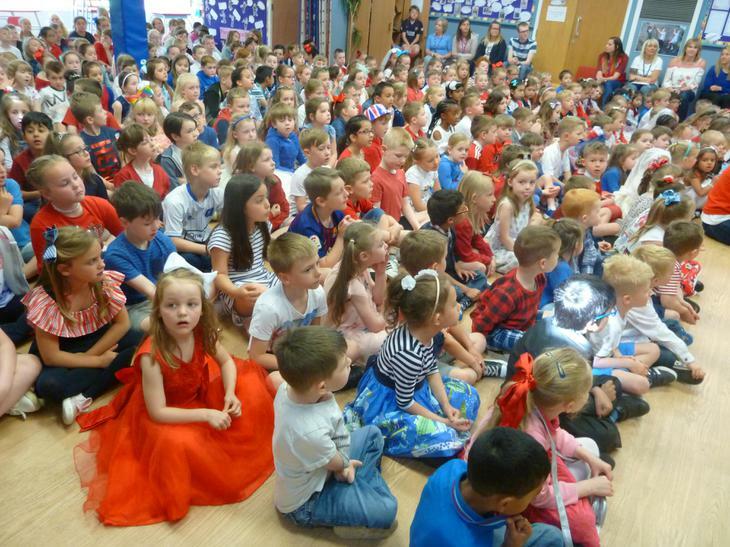 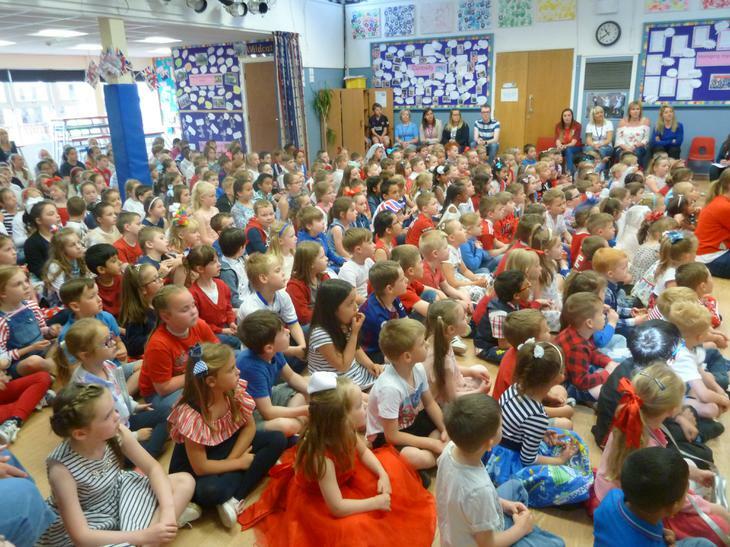 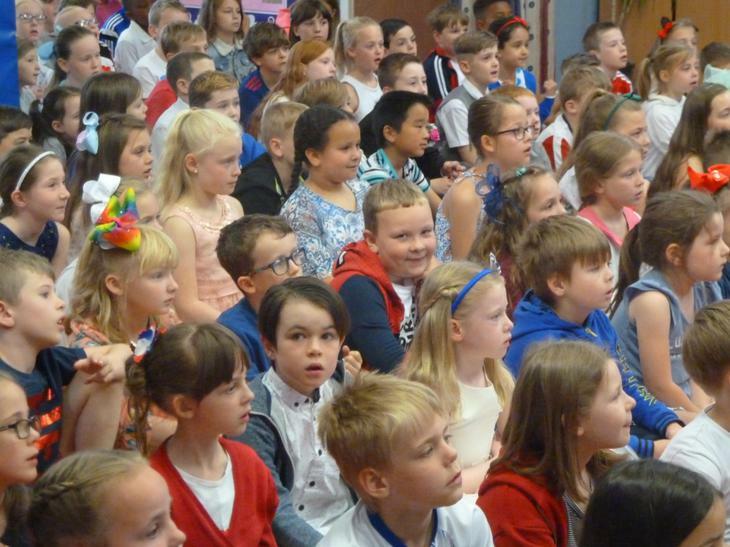 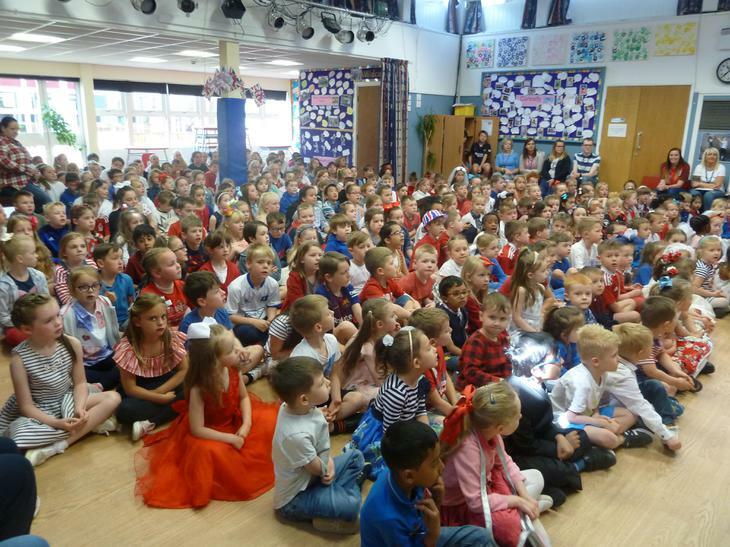 We all came dressed in our finery and our red, white and blue clothes to celebrate the Royal Wedding. 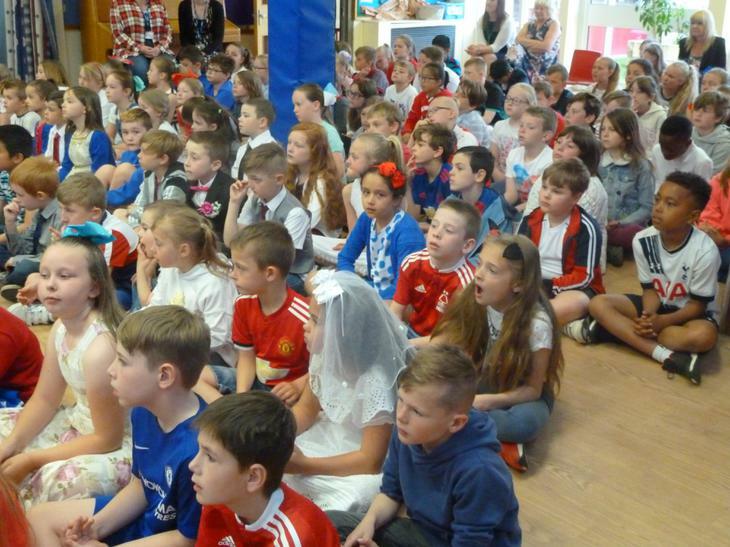 Mrs Bennett cooked a delicious wedding meal, complete with wedding cake. 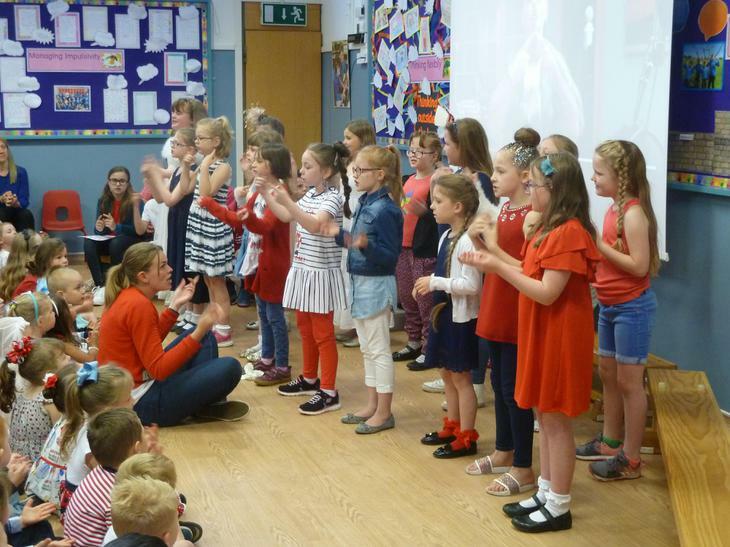 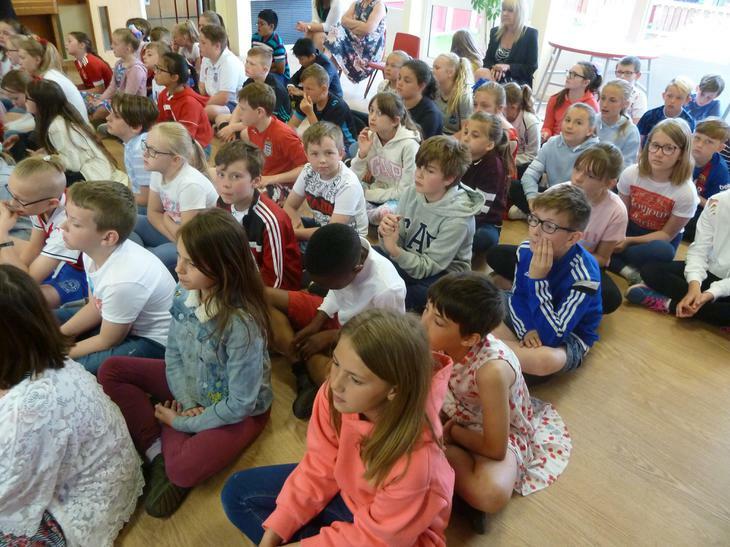 In assembly, the choir sang and signed for us as it was "Deaf Awareness" week.